Cricket’s early amateur spirit was reflected in ESPNcricinfo’s first avatar. 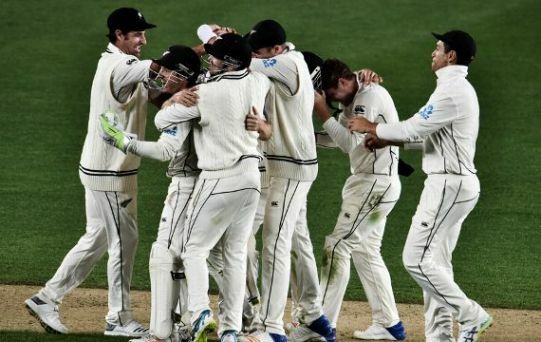 Students, in American universities, and also in the UK and Australia, starved of cricket and desperate for scores of matches being played across the world, used Internet Relay Chat to post and search for score updates. After Simon King, a student at the University of Minnesota in the early 1990s, who was the first to realise the value of automated updates, developed the CricInfo bot that would send users a private message every time they asked for scores, several people in various universities volunteered to keep the scorecards updated, later taking the time to add old scorecards, match reports and other information to Cricinfo’s database. Read the rest of this entry ? Channel Nine’s coverage of cricket has been copping it from all angles this summer. 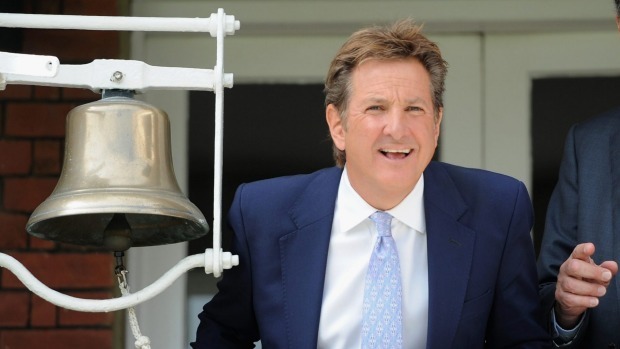 Cricket viewers and media commentators alike have lined up to stick the boots in, labelling it everything from outdated, stale and boring to too matey and chummy. Many fans reckon there’s far too much banter from the Nine commentators about their careers from the “good ol’ days” at the expense of insightful analysis about what’s happening on the field. On the flip side, Channel Ten’s Big Bash commentary has been seen as cutting edge, punchy, informative and entertaining. 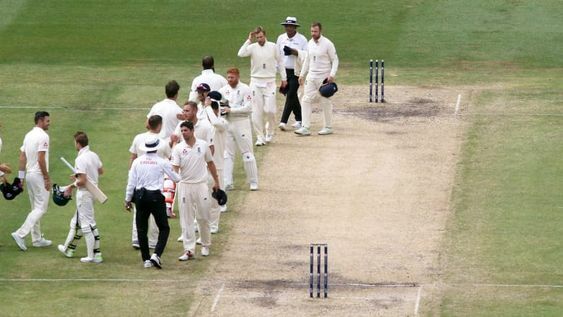 The poor pitch in the Boxing Day Test meant that a lot of nothing happened a lot of the time. CREDIT:AAP Read the rest of this entry ? 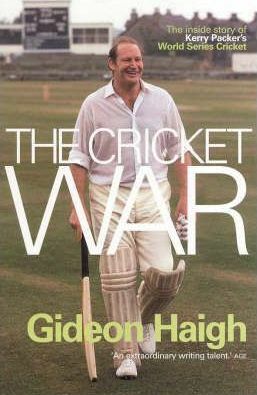 In his acknowledgements for the first edition of The Cricket War, Gideon Haigh admitted that “the person who wrote this book was not easy to like”. While he was talking mainly from the point of view of those who would help him put together this landmark chronicle of the World Series Cricket split, its origins and aftermath, there were many in Australian cricket at the time who chose not to like Haigh, or his book idea, in a manner that was both frustrating for the author and telling about the times in which he embarked on the task. It was remarkable that on the front page of yesterday’s Cape Times, beneath a picture of a quelled township riot, the headline printed in large bold font announced: “Disgraced Aussies kicked out. ” The Cape Argus was barely less coruscating: “Guilty trio on first flight home.” The words might as well have had an exclamation mark after them. If you didn’t know better, the immediate assumption would be that drug-trafficking, manslaughter or some such terrible crime was the reason. But no, it is ball-tampering. Sri Lanka’s wicketkeeper batsman Niroshan Dickwella engages in an altercation with Indian captain Virat Kohli as the umpires try to intervene. 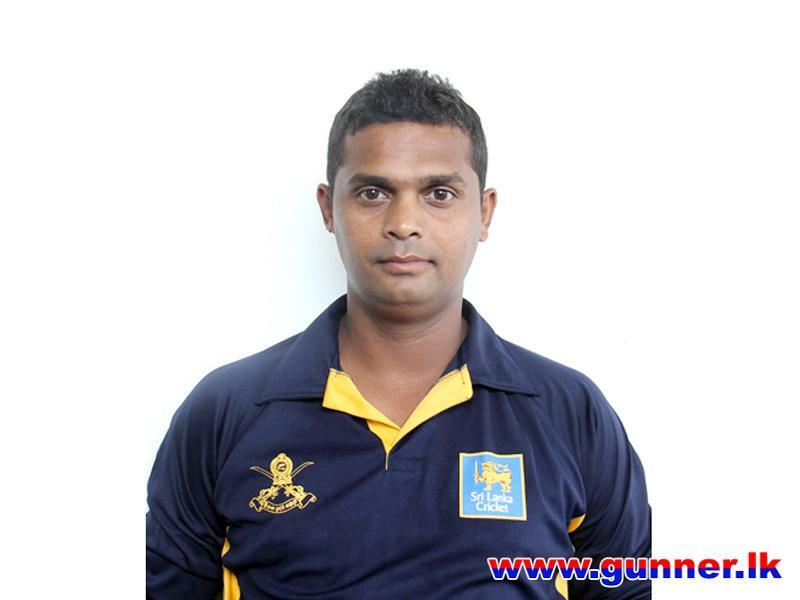 Sri Lanka’s young wicketkeeper batsman Niroshan Dickwella, who was the talking point for his antics in the opening Test against India in Calcutta, revealed that he tried to get under the skin of the Indian players in a bid to kill time. Read the rest of this entry ? 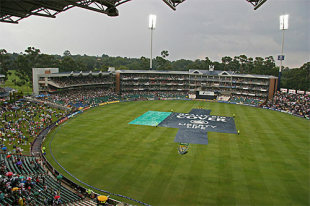 Sri Lanka’s recent defeat by an innings within three days at “The Bullring” — as the New Wanderer’s Ground in Johannesburg is known among locals — may seem devastating even though I, for one, was expecting them to fare badly in this match. 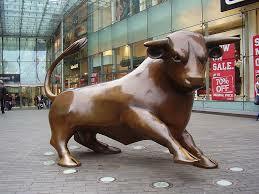 This expectation was based on the Bullring’s reputation for pacey pitches as well as the past history of our teams in the Veldt. After all, in the First Test at Johannesburg in early November 2002 we lost by an innings and 64 runs scoring 191 and 130 in the face of the Saf total of 386 runs; while a little earlier on 20-22nd January 2001 Sri Lanka lost by an innings and 07 runs at the Centurion ground in the Transvaal region. In brief, our famous batsmen of yesteryear had also been swamped and shot out on the high elevation pitches of the Veldt. You are currently browsing the archives for the television commentary category.